See giant squirrels, an island inhabited mostly by cats, swim with feral pigs, visit the UK's only reindeer and spot rare birds in New Zealand. Rumours have it that, thanks to man, 60 percent of the animal population in this world has died over the last few decades. However, there still remain places where you can visit unusual and rare animals. 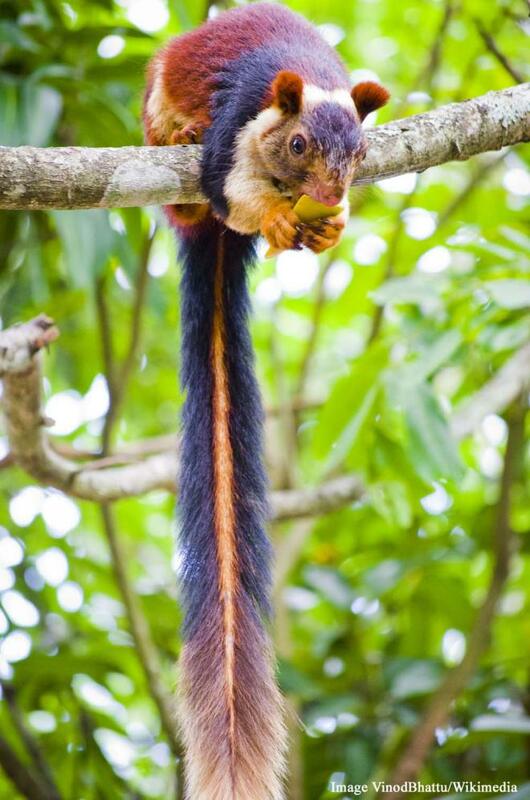 Visit the colourful giant squirrels of India, an island where the cats outnumber the human residents, the UK's only herd of reindeer, friendly feral pigs and rare bird species in New Zealand. Take a virtual tour of the animal world below. Most countries have comparatively boring brown or grey squirrels, but this area of India has one that is gorgeously hued. Besides being colourful, with shades of brown, maroon, orange and black, these critters can also grow as much as three feet in length. It is believed their colours help them to blend in with the sun-speckled canopy surrounding them. in India. They can be spotted in the Bhimashankar Wildlife Sanctuary, among the Western Ghats mountain range. 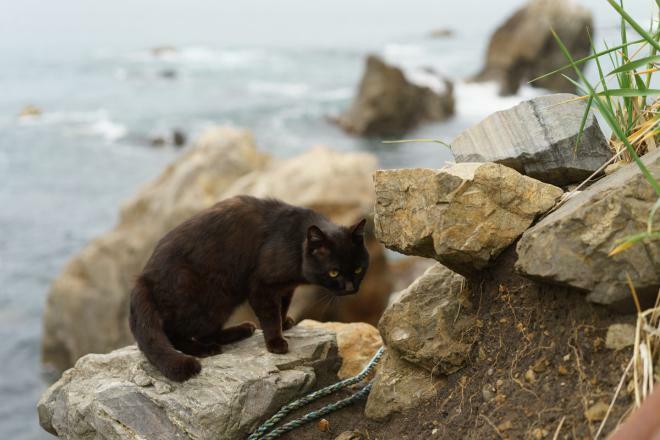 Tashirojima, or Cat Island, is a place where cats outnumber humans. There are around 100 people living there, but hundreds of cats. While the animals are feral, residents ensure they are well-cared-for and well-fed. Cats are considered to bring good fortune, especially if you care for them. However, as the human population dwindles on the island, they haven’t had much luck yet. Still, with news of the island getting around, tourists are welcome, as long as they don’t bring the family dog!